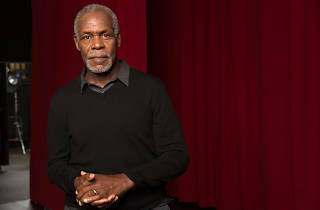 The San Francisco Black Film Festival opens with Danny Glover’s latest film and you can watch it with the man himself. The Nigerian drama-slash-thriller 93 Days captures the complexity of the ebola outbreak that dominated headlines in 2014. 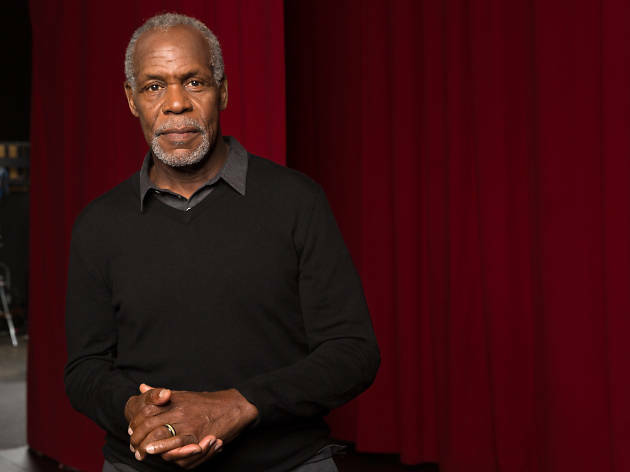 After the movie, take a breather, and settle in for a relaxed Q&A with the star of classics from Lethal Weapon to The Color Purple.